The Dominican Republic is a Caribbean nation known for its rainforest, savannah and highlands. It is home to Pico Duarte, the tallest mountain in the Caribbean. The Dominican Republic's capital city of Santo Domingo, one of the oldest cities in the Caribbean, still retains Spanish colonial landmarks like the Gothic Catedral Primada de America, which dates back to the sixteenth century. 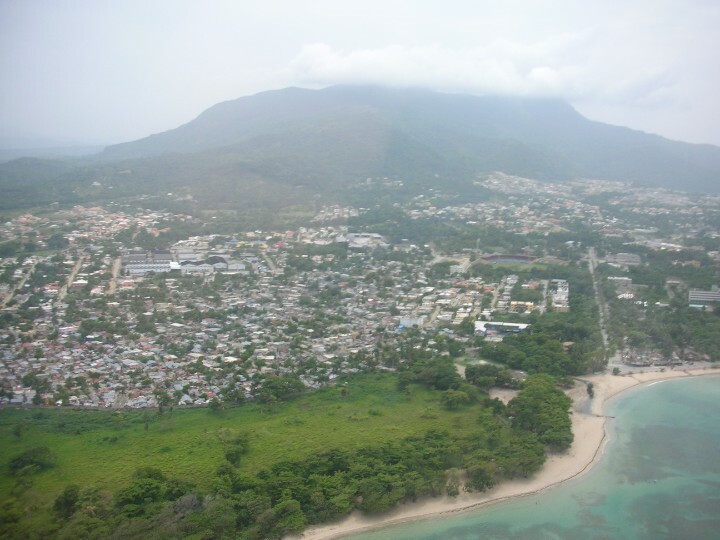 The city has a population of almost one million, which increases to nearly three million for the wider metropolitan area, making it the most populous metropolitan area in the Caribbean. Santo Domingo is the financial, political, and cultural center of the Dominican Republic, as well as its main seaport, and many tourists arrive each year on cruise ships. The Dominican Republic is divided into 31 provinces, which are further divided into municipalities. The province of Santiago is the second-largest after Santo Domingo (which is designated as a National District). Santiago is also an important educational and cultural center within the country, and is a key producer of rum, textiles and furniture. Within Santiago province is the city of Santiago de los Caballeros, the second-largest in the Dominican Republic. It has a population of 550,753 inhabitants and is known as 'La Ciudad Corazón' (the 'Heartland City'). Dominican Republic has 2 cities with more than a million people, 11 cities with between 100,000 and 1 million people, and 56 cities with between 10,000 and 100,000 people. 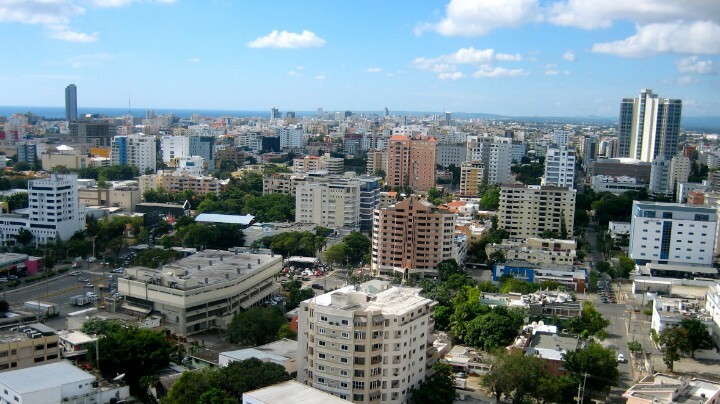 The largest city in Dominican Republic is Santo Domingo, with a population of 2,201,941 people. Santo Domingo is the cultural, financial, and commercial center of the Dominican Republic. 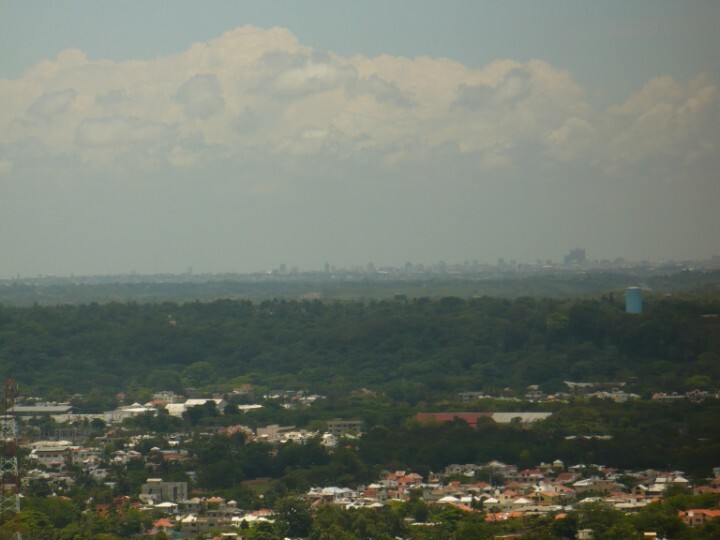 Santo Domingo Oeste is a municipality of the Santo Domingo province in the Dominican Republic. 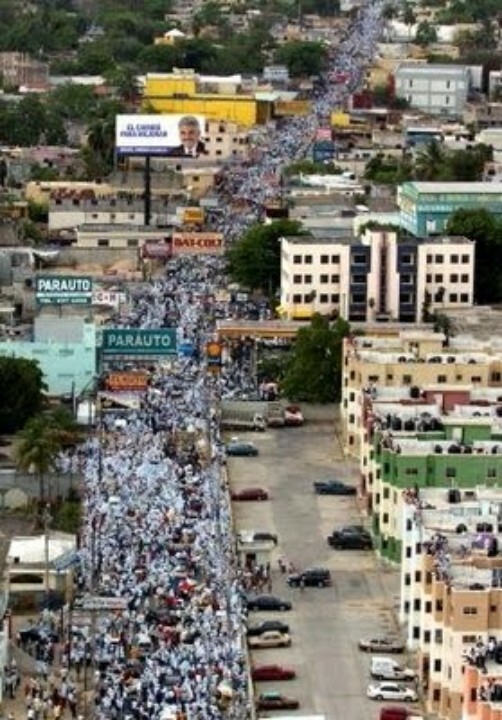 Santo Domingo Este has just one municipal district. 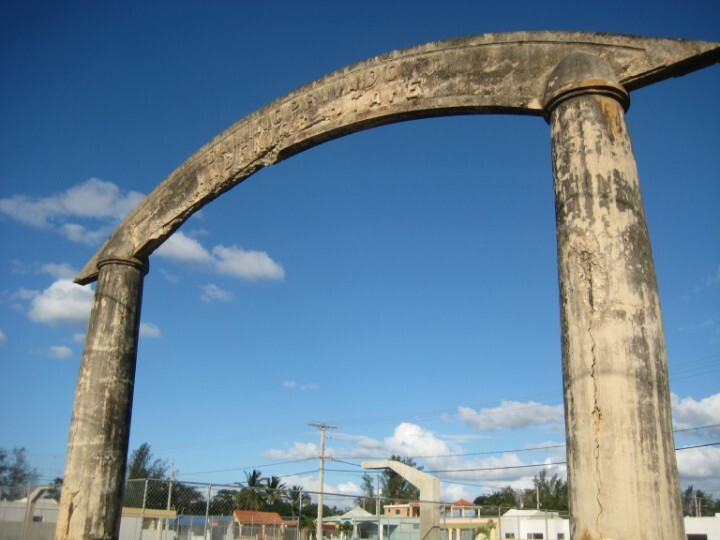 San Pedro de Macoris is among the 10 largest cities of the Dominican Republic. 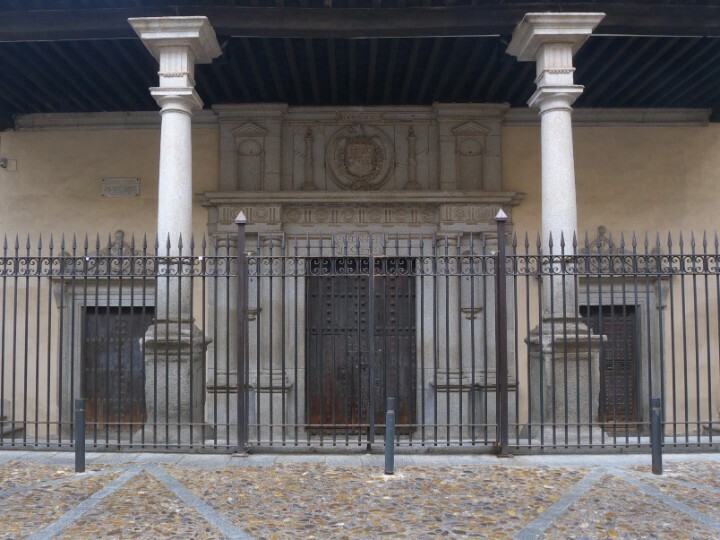 The name Romana comes from a balance that was used to weigh merchandise for export. Bella Vista is a wealthy area primarily populated by individuals from the upper class. San Cristobal's nickname is 'The Benemerita City', which means 'city deserving of grace'. Situated on the Dominican Republic's Atlantic north coast, Puerto Plata is best known for its beaches.